Dove Canyon Golf Club is perfect for your wedding ceremony and reception. Orange County wedding photographers like myself can be commissioned exclusively for your wedding. For the bride and groom who are looking for a high end wedding package, Dove Canyon Golf Club has put together packages that won't make you feel like you are skimping on your wedding day. Just a short drive from central Orange County and about one hour away from Los Angeles you will find this one of a kind Jack Nicklaus ‘Signature’ course designed with the “Masters’ touch” surrounded by stunning mountain views in Trabuco Canyon. 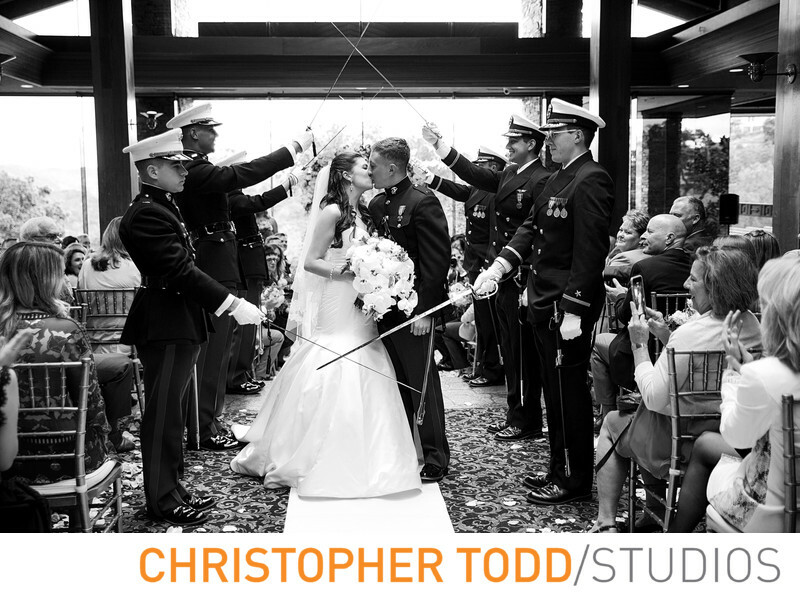 We focus (no pun intended) on quality over quantity that is why we only shoot 30-40 weddings a year. 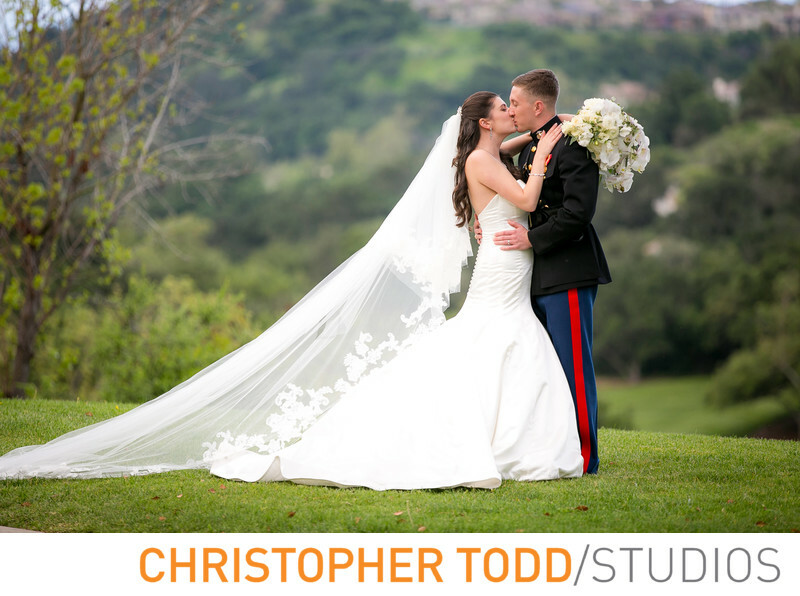 We enjoy documenting special occasions at venues like Orange County's Dove Canyon Golf Club. To discuss your photography needs come into our studio for a consultation. We are just a short drive down the 405 freeway from Dove Canyon GC. DOVE CANYON GOLF CLUB has a beautiful outdoor courtyard for weddings and special events. Included is a bridal suite and hillside cottage. You will enjoy many of the features in the courtyard like the waterfall, fountains, cobblestone pavers, wishing well and gazebo.